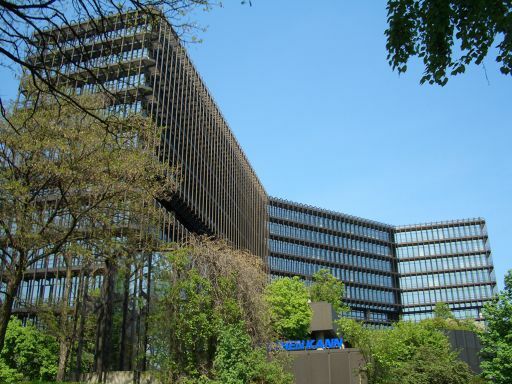 In the European Patent Office - Part I we gave a little historical background and opined on why the EPO has been successful. So let's move on to some other points. I want first to show you the list of the member countries of the European Patent Office. Not going to talk a lot about this list other than to show it so you can rest assured that when you file an EPO application you are covering the bases (in Europe) Here is the list. You must hire a registered patent agent that practices before the EPO. Actually you will not do that yourself - your U.S. patent agent will usually have a European agent that he/she normally deals with. But you must work with someone registered to practice before the EPO. The European Patent Office operates in three official languages - English, German, and French. The EPO rules specify that the language of the proceedings at the office will be the same as the language in which the application is originally filed. So, assuming your wrote your patent in English the prosecution before the Examiner will similarly be in English. How do you get the individual patents? The patent prosecution with the EPO office proceeds much as an examination in a member country. But when (if) the patent is granted the applicant (you) has the option to have the patent validated in all of the member countries. No further examination is done in the member countries - they simply accept the EPO patent. That does not mean the validations are free. In fact each member country then requires the payment of validation fees to cover their administrative costs and translation fees to translate the complete patent into the appropriate languages. We will talk later about the ballpark costs for these validations. This may be all the detail you desire about the European Patent Office. But in future articles I will dig a little deeper into typical costs to get European patents, some of the nuances in how the EPO views novelty and non-obviousness, and the EPO Opposition Practice. Return to the Patent Office Page.